Founded in 1967, Indel B, is a world’s leading company manufacturing special refrigerators and safes for the hotel, marine and automotive sectors. 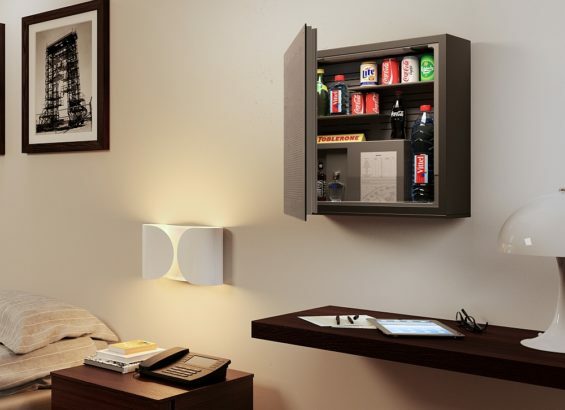 Indel B hotel division primarily sells silent compressor minibars and noiseless and vibration-free refrigerators to the most famous hotel chains & cruise lines. For Michele Crociani, Business Development Manager – Hospitality at Indel B “HD Expo is a pleasant reconfirmation”, with over 11,500 visitors coming from 60 different countries with a total of 865 exhibiting companies.